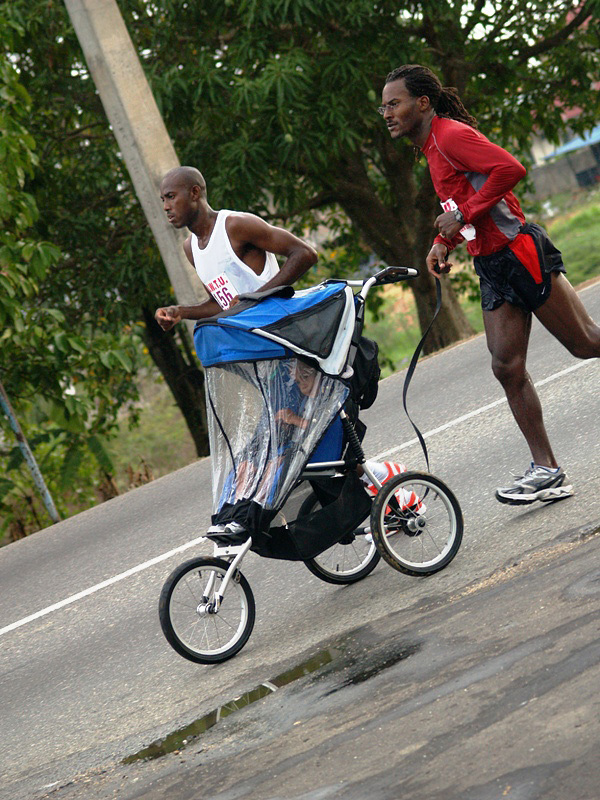 Our serious training time begins in September and lasts until January culminating with the CLICO marathon. We relax our regiment in the months after that but try to maintain our running fitness through to June for the Butler 20K. Between July and September, most of us go into an even more relaxed mode, doing 5K and other short distances for fun or to help maintain our fitness levels. During that time, we have hikes and other events apart from running. Many runners go abroad to race so they may have a programme that requires them to train during those more relaxed times.